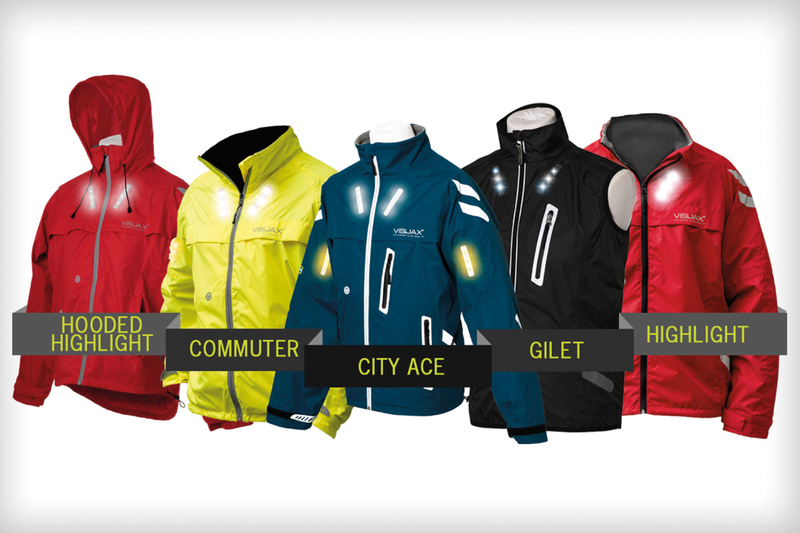 Name generation, brand design, POS and marketing material for the most innovative cycling jacket in the world. 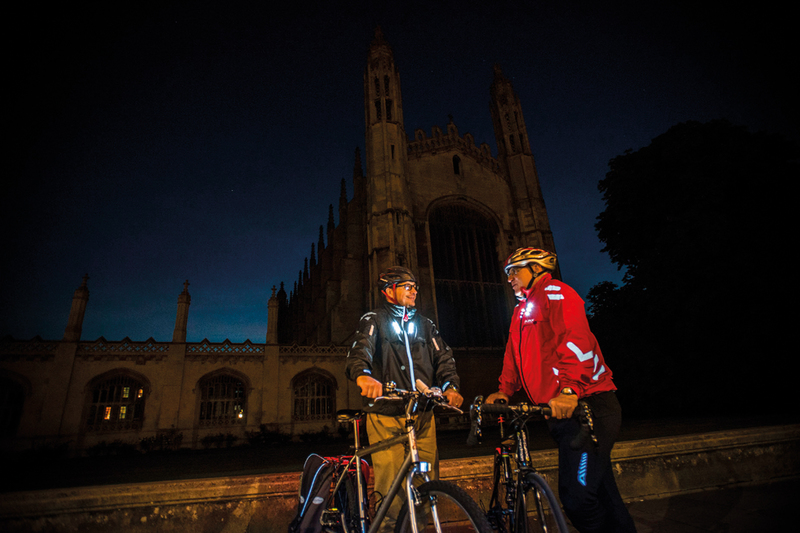 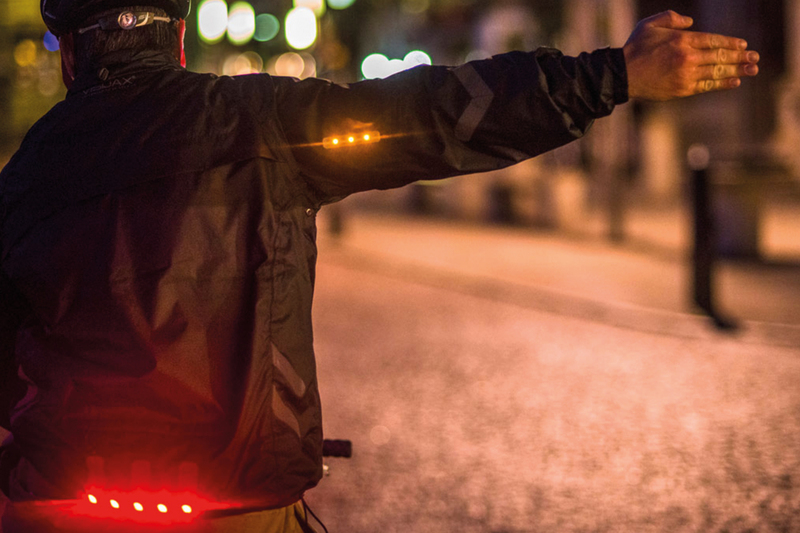 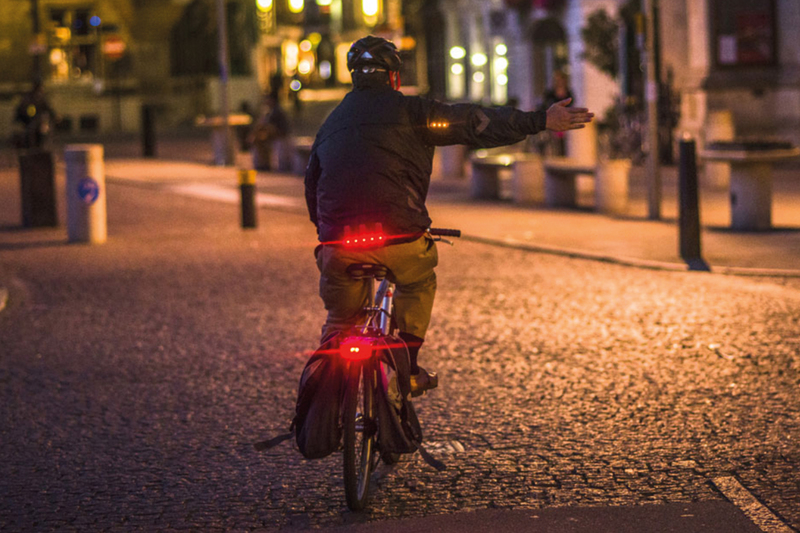 Visijax’s first product was the Commuter Jacket – the world’s first LED cycling jacket with hi-vis LEDs and motion-activated turn signals. 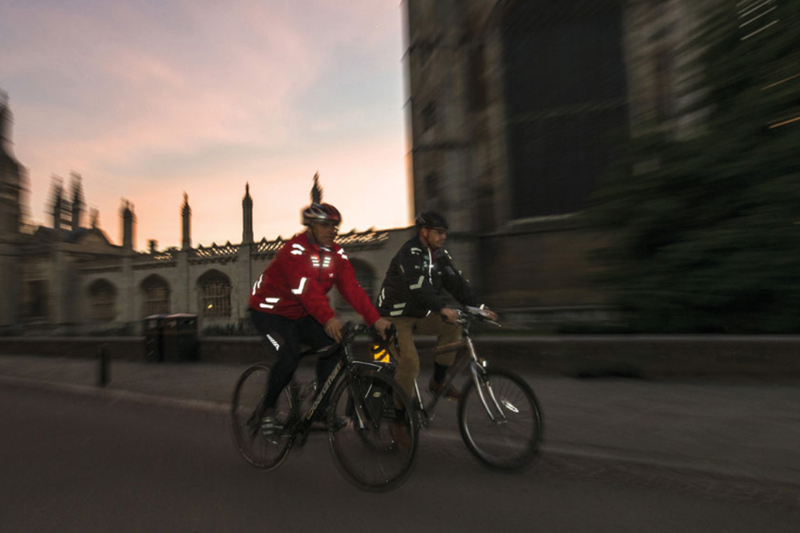 They have now expanded their range of garments by designing for cyclists, runners, equestrians and now – industrial workers and emergency services. 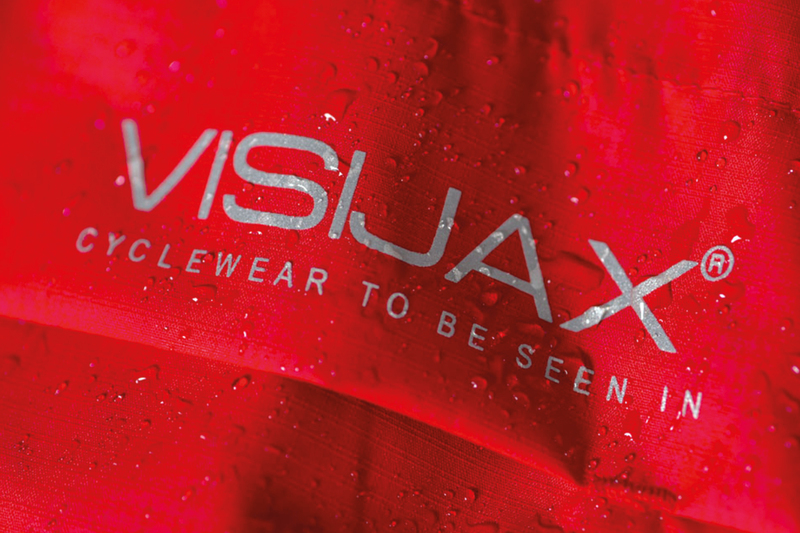 Identity Creative were responsible for the brand name generation, logo design and tag line, packaging and photography. 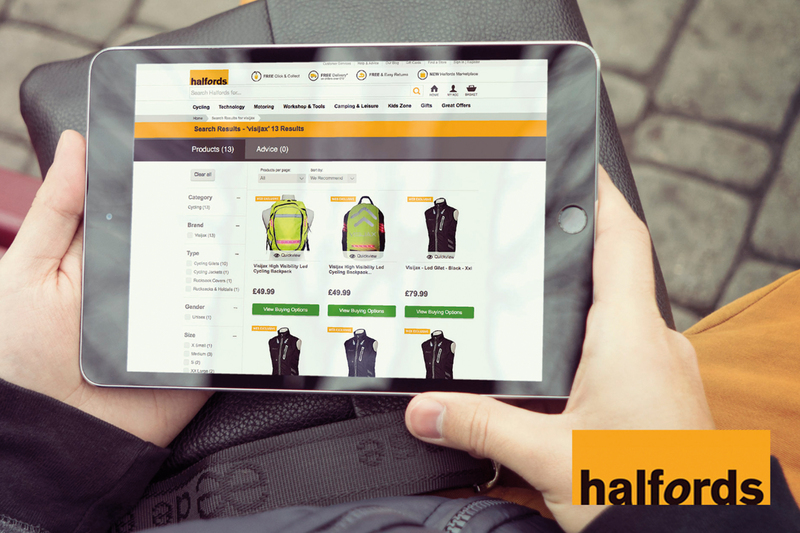 A new website was designed and national advertising campaigns were rolled out. 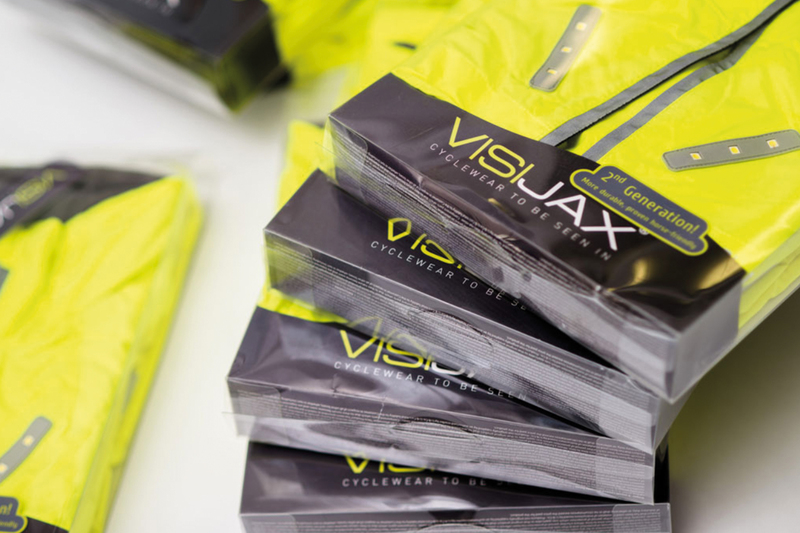 Visijax Ltd is the consumer products subsidiary of Wearable Technologies Ltd. With manufacturing in China and offices in Leicester, London and New York, they are an international business and can ship products to anywhere in the world.